It’s been transformative . . . there’s thousands of conversations happening every day amongst members of OUR Walmart ... this campaign wouldn’t have been possible five years ago . . . it breaks down the barriers. Another important role for unions is in providing workers’ protection from the risks entailed by such campaigning. For despite the potential of social media to renew the labour movement, the internet is not a neutral space; its infrastructure, especially social media platforms, is largely shaped by a corporate logic which can enable surveillance. 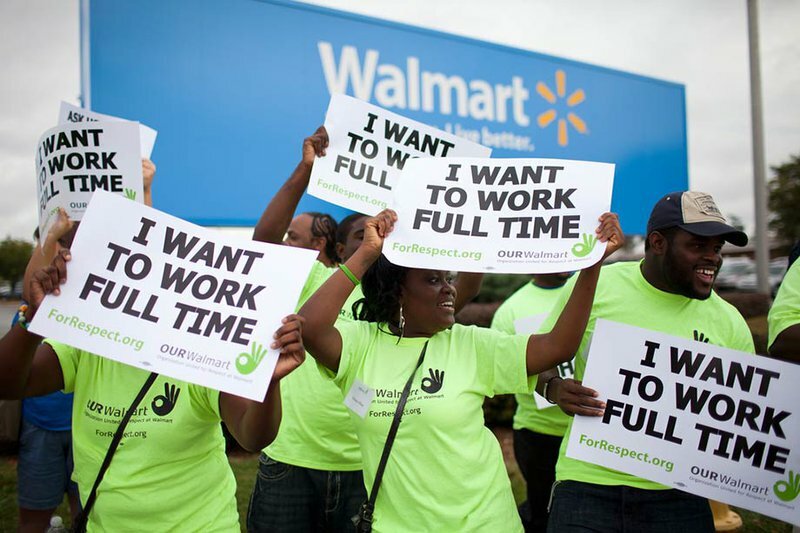 Walmart hired Lockheed-Martin to analyse social media data during the OUR Walmart campaign with many worker activists consequently being fired. Unions then must not only make greater use the internet but must also to take on a greater role in fighting for data justice.